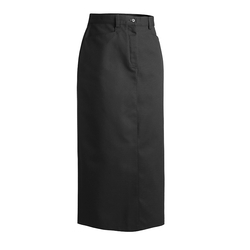 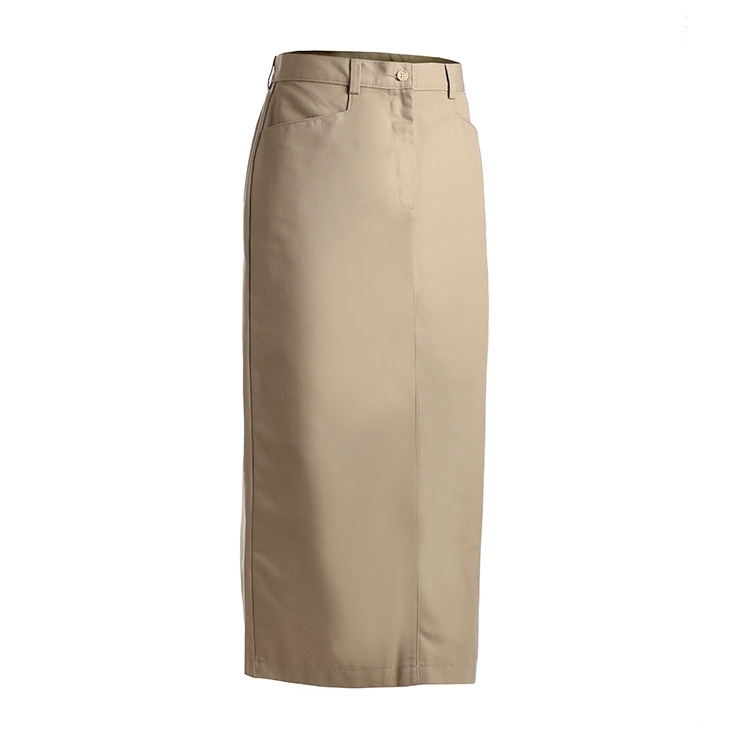 Chino skirt in 35" length is a blended twill with a soft hand. 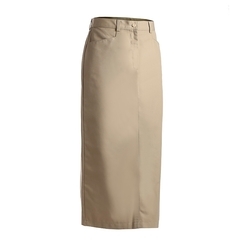 Perfect for theme parks, museums or the office. Embroiders well.